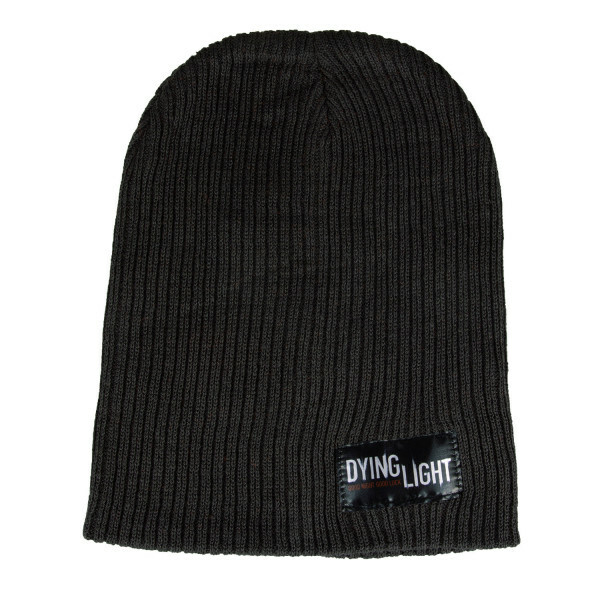 The long beanie from our "Dying Light" series is in classic charcoal and has a logo label on the side. One size, 100% cotton. 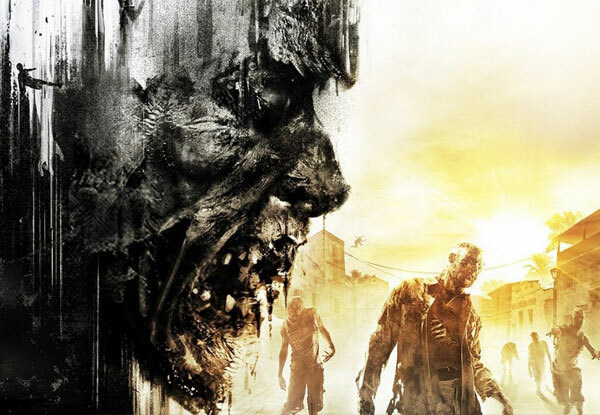 Dying Light is an open-world first person survival horror video game developed by Techland and revolves around the undercover agent Kyle Crane who was hired to infiltrate a quarantine zone which is populated by aggressive and vicious zombies. The game features a dynamic day and night cycle which drastically changes the game, as enemies become stronger and more aggressive. An open world combined with an excellent parkour system allows the player to quckily roam the city. The game was released in 2015 for PC, Xbox One and Playstation 4 and has sold more than 5 million units in the first 8 months.